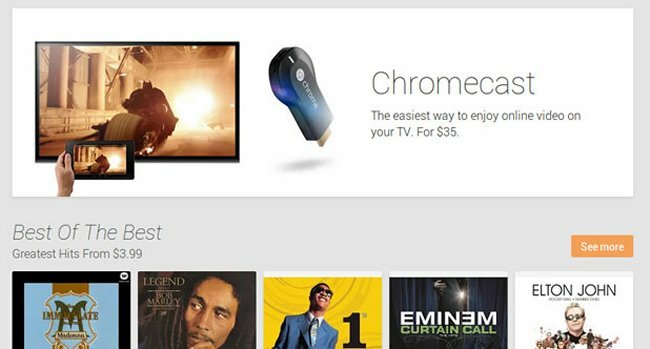 Google Chromecast wowed everyone earlier this month. There’s a lot to like, especially the $35 dongle price and simple setup. The device does have a lack of content right now however. No dates yet, but it shouldn’t be long.